Ive got to be honest, this is not my normal book genre. I never have been very much into the "young boy coming of age, teenage drama" type books. 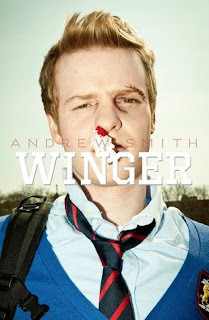 However "Winger" by Andrew Smith was a pleasant surprise. Now, that being said, most things you find in one those books is still here and if you are a fan of those types of stories, you dont need to worry. What I was impressed by was the authors ability to take stereotypical situations and make them seem real and plausible once again. I didnt feel like I was reading from cookie cutter sampler with new names and places. One problem I did have with the book was how frequently the main character cussed in the beginning of the story. This trend fades as the story progresses but it felt a bit forced and was the only thing that derailed my focus when I first started reading. Everything else works really well however. The story of his love interest is refreshing and the stereotpyical "Bullies" in this book dont act in the same static uninteresting way most brutes do in stories like this. 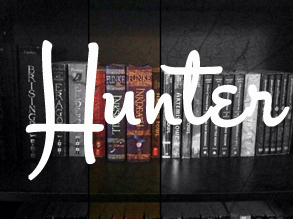 The author managed to give them depth and personalities and their own insecurities that make the reader sympathize with them at times. Most interesting of all however was the ending. Im not going to give anything away other than to say I was completely shocked.....and in the best way possible. The ending concretely takes this book away from any boring "creative box" this story could have been stuck in and it made me feel some pretty intense emotions that, at the end of everything, left me thinking "Ok, that was pretty darn good." Its been a long time since I finished a book as quickly as this one and I was completely satisfied by the end of this quick paced story of a young man full of potential finding his place.